Home Company Profile Nicko Jeep Manufacture Sdn. Bhd. Nicko Jeep Manufacture Sdn. Bhd. Address: Lot 6382 & 6384, Kawasan Industri Kecil, Taman Gunung Mas, 73000 Tampin, N. Sembilan, Malaysia. 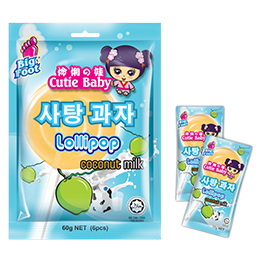 Description: Established in 1997, a sugar confectionary manufacturer and distributor for domestic and export market based in Tampin, Negeri Sembilan, Malaysia. The company is the brainchild of Mr. Kenny Low, company Managing Director and Founder. 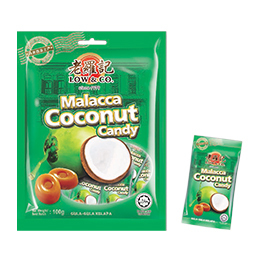 Mr. Kenny Low has been actively involved in the confectionery industry since early 90's before embarking on his own business. A self-believer an innovator himself has led the company to develop many successful products that is now available and marketed both domestic and internationally. 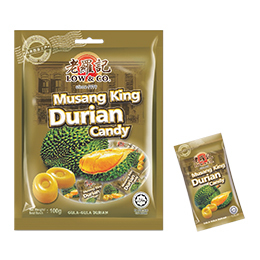 Presently the company has three core product categories which are hard boiled candy, tablet candy and gummy candy. 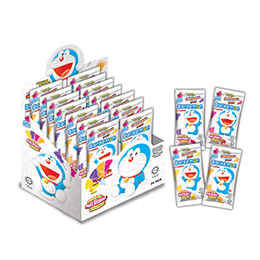 In 2007 the company envisioned in introducing value added products hence the company undertake Doraemon candy licensing, Doraemon from Japan is an all-time favourite cartoon and had a strong brand presence in Asia consumer market. 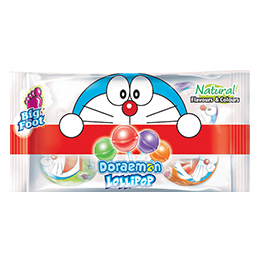 The licensing enable the company to explore further on new product developments and enhanced with value added formulations, such as Doraemon Natural Pop, formulated with natural flavour and added vitamin C.
Delivering quality products has been one of our core pillar in our business model and the company constantly exploring and adopting industry best practices into the production and management process. 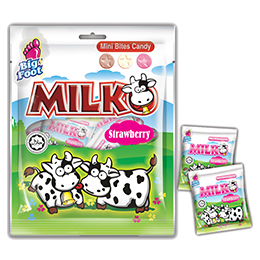 We are now accredited with Halal by JAKIM, HACCP, GMP and MeSTI and carries these credentials in our products. To further enhance the company strategic direction we had reviewed our strengths, weaknesses, the market opportunities and threats.